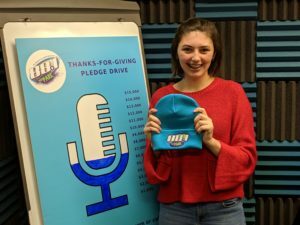 88.1 The Park listeners, alumni and friends will have a chance to show their support for student radio that is focused on Plymouth and Canton during the 88.1 the Park Thanks for Giving Pledge Drive from November 5-10. The station is committed to providing radio powered by students. 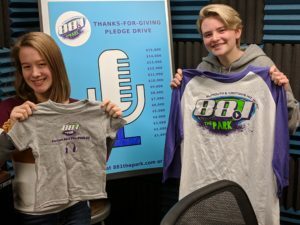 88.1 The Park is focused on investing in the lives of young people through broadcast and business training, providing students with a place to connect on a large campus, and by giving students a chance to serve their community. During the six-day pledge drive listeners will be encouraged to make a pledge of financial support for 88.1 The Park. In addition to pledges, credit card donations can be made through 88.1’s website. Look for the DONATE NOW link on the right side of the page. Donors can choose WSDP when they are asked to select a fund. Friends of the station can also donate using the station’s mobile app, which is available for iPhones and Androids. 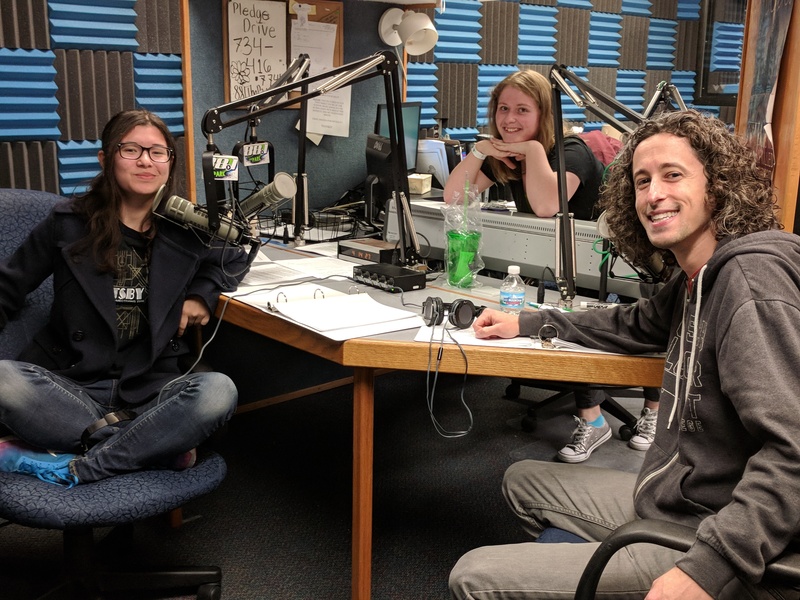 Throughout the week the station will have special guests stopping in to help the students with the pledge drive, including station alums, friends from area non-profit groups, teachers, and listeners. “If it is preparing somebody for a life’s work, they’re doing it at WSDP, and I’m a living example of it. Scores of people graduated from WSDP and used that as a launching pad for life,” said Dave Snyder, 1982 Plymouth Canton graduate and Anchor for WCJB TV in Gainesville Florida. “We’re asking people to invest in 88.1 but in reality their gifts directly touch the community through programming focused on Plymouth and Canton and the impact on student’s lives,” said Bill Keith, Station Manager. The station’s success at serving the community has been noticed. Four of the last five years the station was a finalist for the National Association of Broadcasters Marconi Radio Award for Non Commercial Station of the Year. The recognition placed the station among the best professional and college stations in the country. 88.1 the Park is also the 2018 Michigan Association of Broadcasters Foundation High School Station of the Year.